After reaching Delhi, leave for Chandigarh. On your way to Chandigarh, visit Mata Mansa Devi Temple. Dedicated to Maa Mansa, Mata Mansa Devi Temple is one of the most revered temples across the country. People from all over visit the temple to seek the blessings of Maa Mansa. Leave for Chandigarh after Darshan. On reaching Chandigarh, check-in at the hotel. 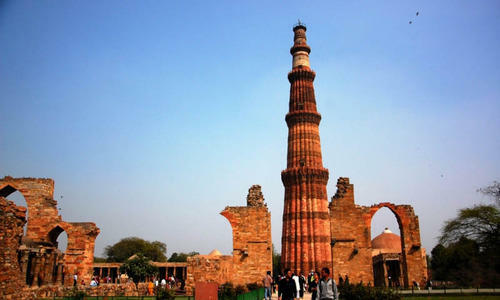 Go for sightseeing at the attractions of Chandigarh. 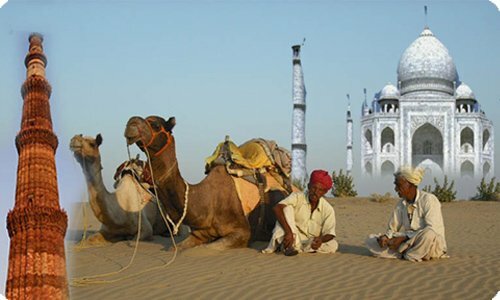 Visit the famous Sukhana Lake, Rock Garden and Tower of Shadows. Enjoy a comfortable stay at the hotel. Drive towards Naina Devi Temple (Bilaspur) this morning. 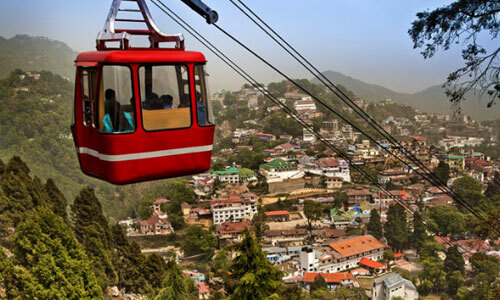 To reach the temple at the hill top, you can use the stairs or travel through a cable car. One of the 51 Shaktipeethas, Naina Devi Temple is a popular pilgrimage site in Himachal Pradesh. It is the place where the eyes of Sati fell down. After Darshan, leave for Sheetla Devi Temple which is dedicated to Mata Sheetla Devi. Also visit Chintpurni Temple, a sacred temple that holds immense religious importance. It is believed that those who wish for something from a true heart, their wishes are fulfilled. This morning, leave for Dharamshala. On arrival, complete all the check-in formalities at the hotel. Seek blessings at Mata Jwala ji Temple, a revered temple dedicated to Goddess Jwalamukhi. 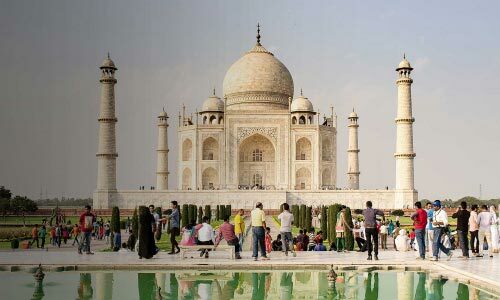 The temple has nine permanent flames that have been named after goddesses- Mahakali, Unpurna, Chandi, Hinglaj, Bindhya Basni, Maha Lakshmi, Saraswati, Ambika and Anji Devi. Post Darshan, visit Maa Bhagula Mukhi Temple and take the blessings of Maa Bhagula who is known to be the source of every knowledge of the universe. Visit Kangra Devi Temple where Maa Kangra is worshipped in the form of a ‘pindi’. This day, you go for Darshan at Vaishno Devi. Early in the morning, start trekking to the Vaishno Devi Shrine. 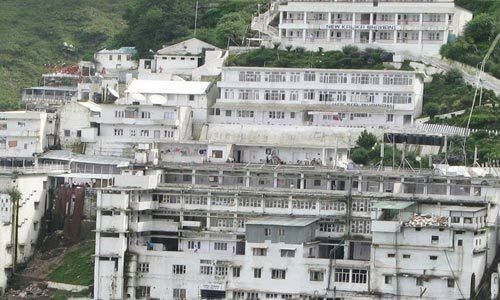 One of the holiest shrines in India, Vaishno Devi Temple is the abode of Maa Vaishno Devi, who is also known as Mata Rani. 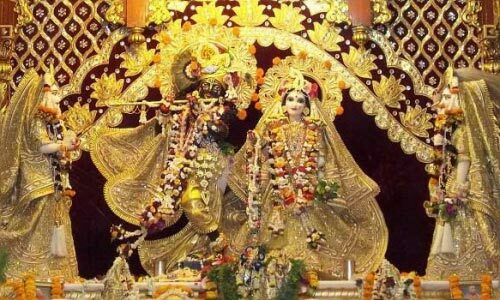 Maa Vaishno is considered a manifestation of Mother Goddess. People from all over the world visit the temple to seek blessings of Maa Vaishno. 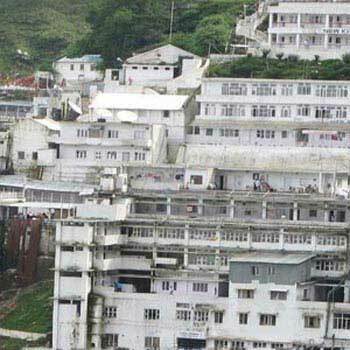 People believe that no prayer goes unanswered from the temple of Maa Vaishno. Trek back to Katra after Darshan at the temple. On reaching, get back to the hotel and stay overnight. 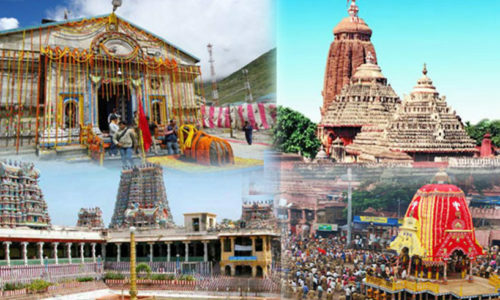 Destinations Covered : New Delhi, Haridwar, Kedarnath, Badrinat..